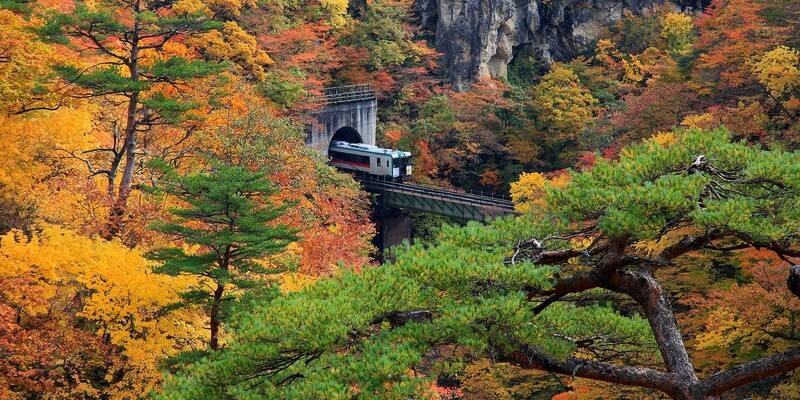 Kyushu has the summers and Hokkaido the winters, but there’s nowhere better than Tohoku to watch the leaves change. 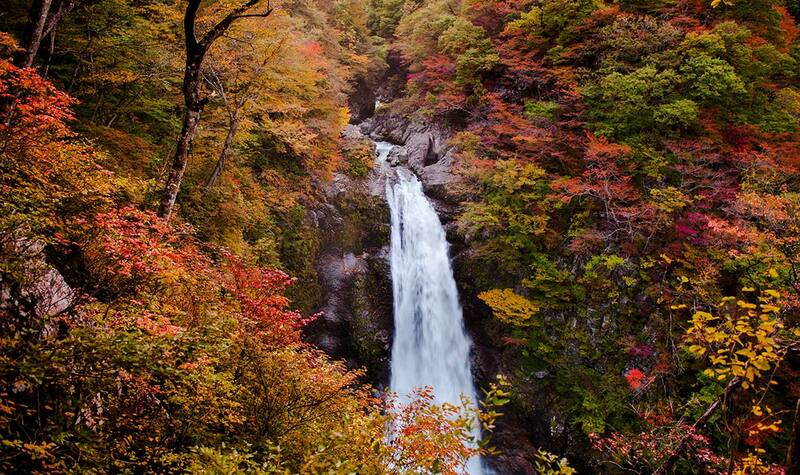 The autumnal wonders of Tohoku often go overlooked by travelers to Japan. 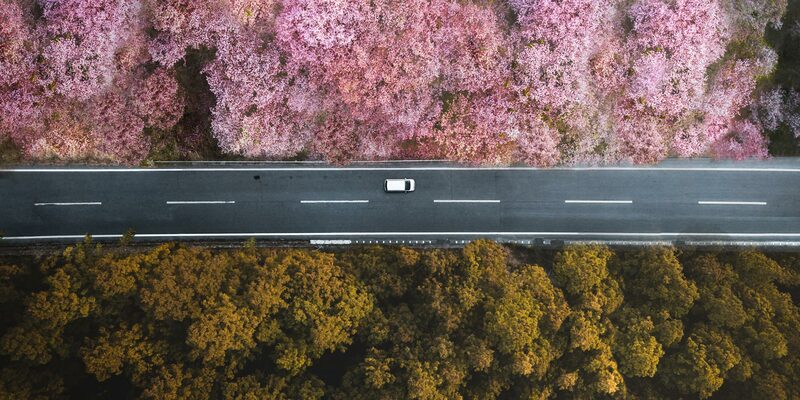 Somewhat less developed than much of the rest of the country, the colorful changing leaves are accompanied by quaint, authentic Japanese charms and a smattering of ryokans and natural wonders that are well worth the journey. “The best season is from the 20th of October to the first week of November in Naruko Gorge,” says Takahisa Yuge of Diamond Big Company, they Japanese guidebook publisher. Found in Miyagi’s northwest, travelers are advised to take the Ofukazawa Walking Trail to the Ofukazawa Bridge. Just 70 kilometers from Sendai, Naruko Gorge is surprisingly quiet and isolated. 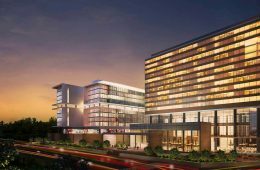 As for where to stay, the Naruko Ryokan Onsen provides ample Japanese culture, charm, and hot springs to keep any traveler occupied. 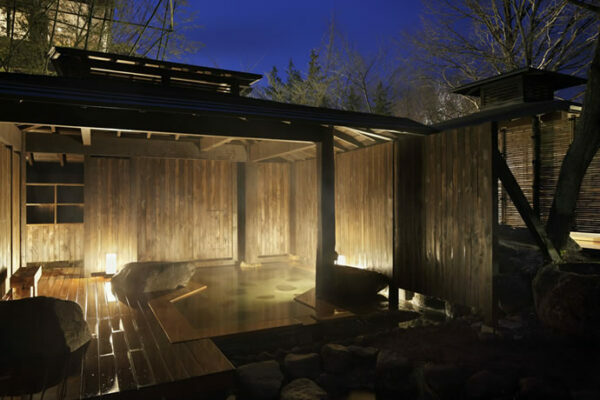 Sitting in a quiet Japanese onsen among the changing leaves is an experience not to be missed. ABOVE: The 55-meter Akiutaki Falls. Also of note in south Miyagi is the 55-meter-high waterfall at Akiu. Pleasantly isolated a 90 minute drive from Sendai, the Rairaikyo Gorge is within walking distance of the nearby Akiu onsen. ABOVE: Fudo stream at Mount Nakano Momiji. Farther north in the colder Aomori prefecture, which is also known for its excellent skiing in winter, Nakano Momiji Mountain and Hakkoda Mountain are the best places to take in the oranges and reds of Japanese autumn. ABOVE: Ropeway through the Hakkoda Mountain area. 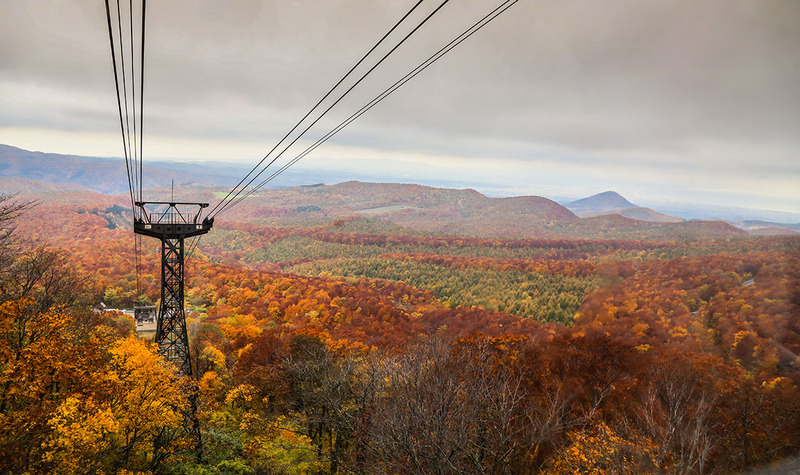 The Hakkoda Mountains are easily accessed in central Aomori, and there’s a 10 minute ropeway that takes passengers up to the best viewing spots. 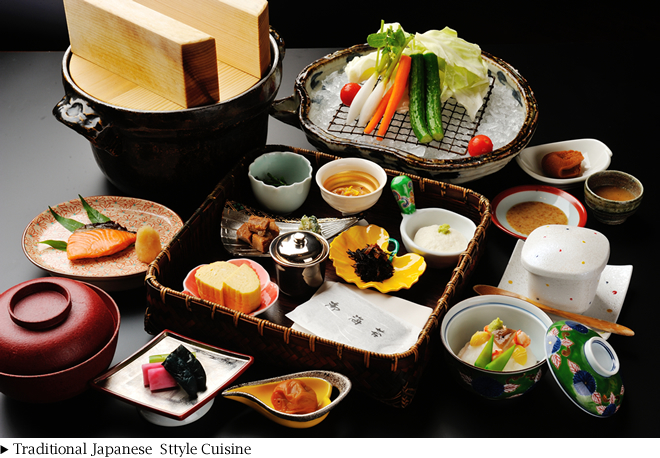 Not far away is the Hoshino Resorts Oirase Keiryu Hotel, a great stay any time of the year but best in fall and winter. 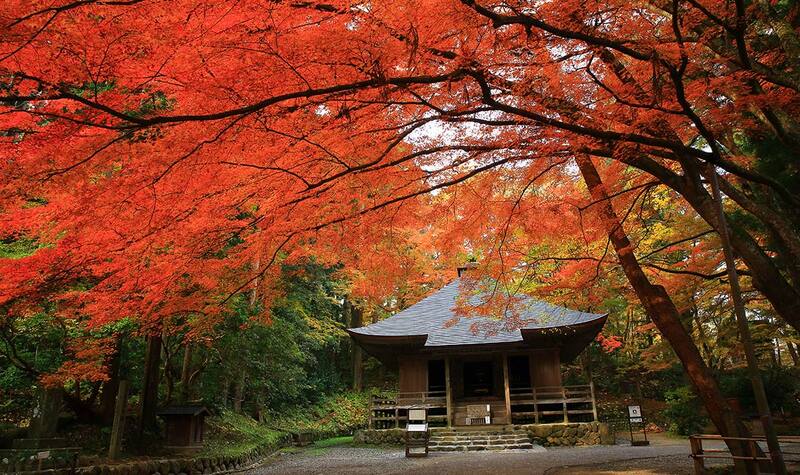 Further west is the Nakano Shrine; here the Japanese maples turn a fiery red – along with rushing mountain rapids and a two-kilometer hiking trail. ABOVE: Travelers mill about near clear water in Geibikei Gorge. The Hachimantai Asupite line is far more famous for its “corridor of snow,” but it’s also a great place to check out a more pastoral view of the fall foliage – just get a car and explore the 27 kilometer mountain road. 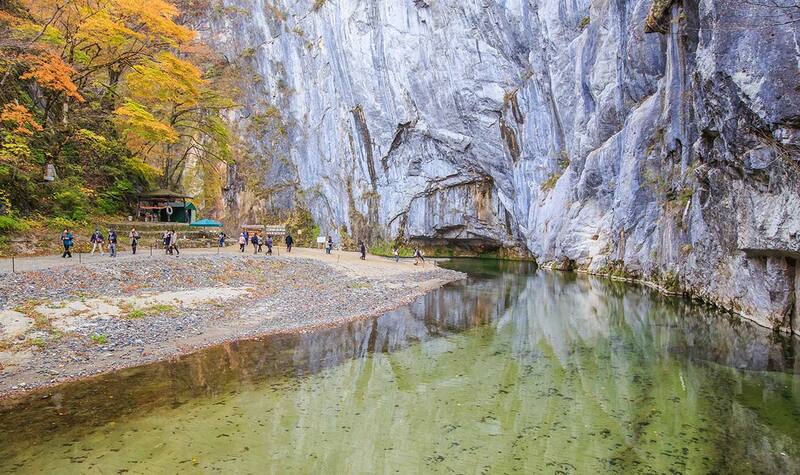 The two-kilometer Geibikei Gorge features fall foliage growing out of the side of sheer cliffs. ABOVE: Chosun-ji Temple in the Hiraizume heritage area. The area features a 90-minute round-trip boat ride around the Geibikei Gorge, complete with waterfalls, fish feeding sites, and cliffs that rise up 50 meters. 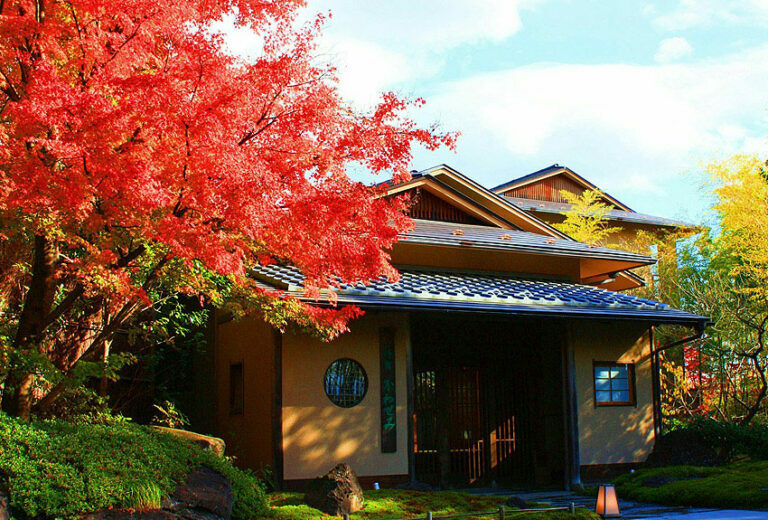 Another more cultural spot to check out the Iwate autumn is the Hiraizume heritage area, particularly the red maples around the the Chosun-ji temple. ABOVE: Near Lake Tazawa in November. 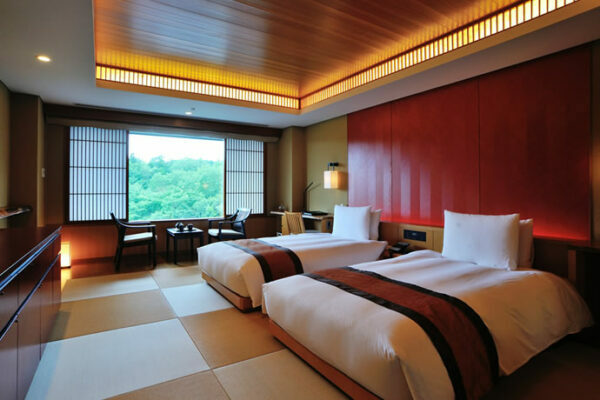 As for where to stay in Akita Prefecture for a Japanese cultural experience among the changing leaves, it’s hard to beat the samurai town of Kakunodtae at the Wabizakura – each room with its own, private hot spring with Western and Japanese style suites. 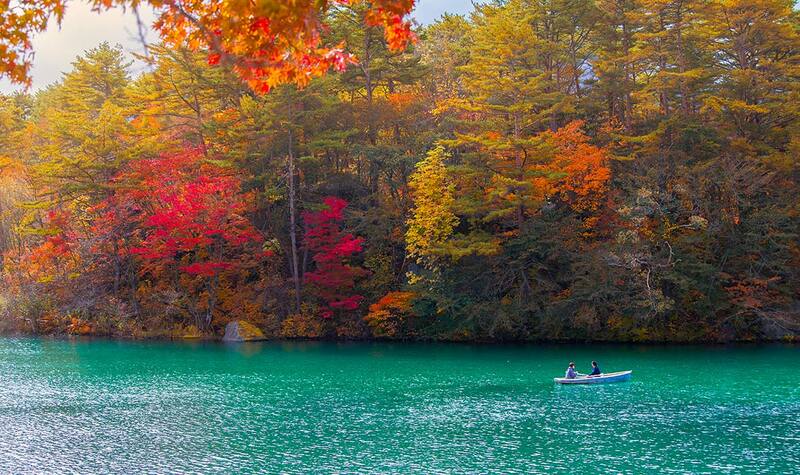 East of Wabizakura is Tazawa Lake, which reflects the bright reds and oranges of the autumn changing leaves. The lake is surrounded by mountains, hiking trails, and camp grounds on every shore. One might easily spend an entire holiday at Tazawa Lake. ABOVE: Clear, blue water in Dakigaeri Gorge. 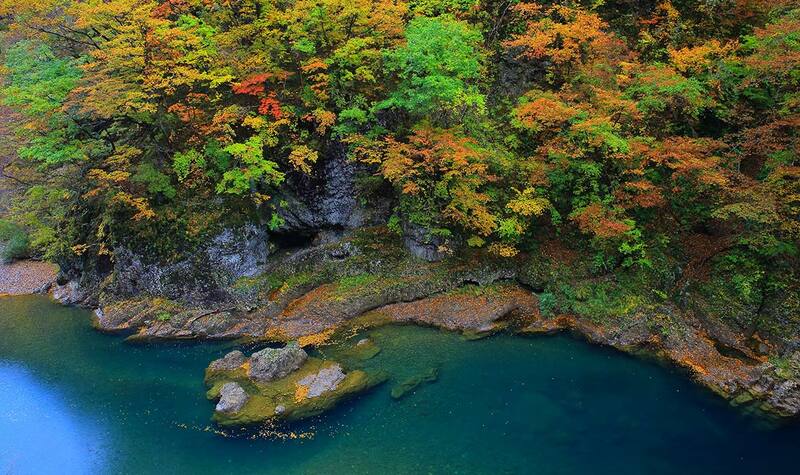 In the world of mountain stream fall foliage viewing, there is a special place for the Dakigaeri Gorge, with features a turquoise blue – almost ocean-like – stream running through the colorful mountains. The area leading to this curiously blue water starts with a suspension bridge looking down on the cold blue water. ABOVE: The way up to Mount Zao, a region that straddles Yamagata and Miyagi prefectures. 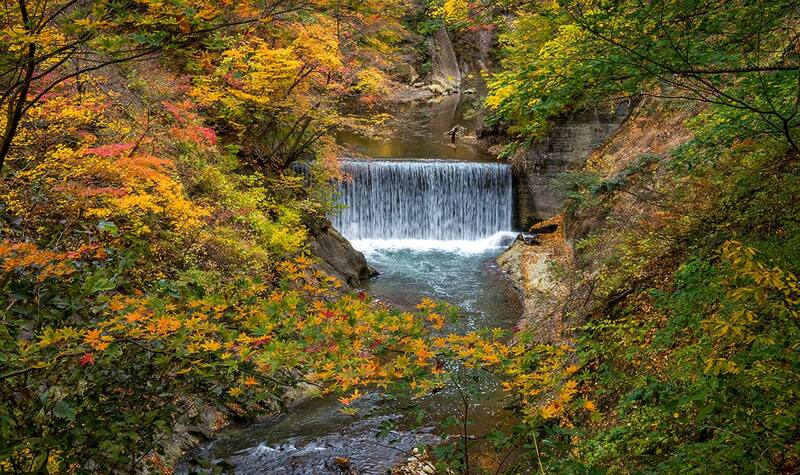 There are three river gorges of note in Yamagata: Koyo River Gorge, Mogami River Gorge, and Akashiba. Unlike the stark cliffs of Akita and elsewhere, the hills in this area are rolling and old and the water is still and sloping. 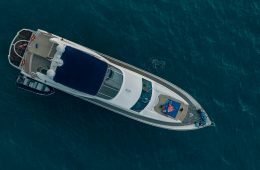 The river cruise up the Mogami River Gorge is of particular interest; an hour-long cruise down the Mogami valley, dining and music are provided. ABOVE: The Chikusenso Mount Zao Onsen Resort. 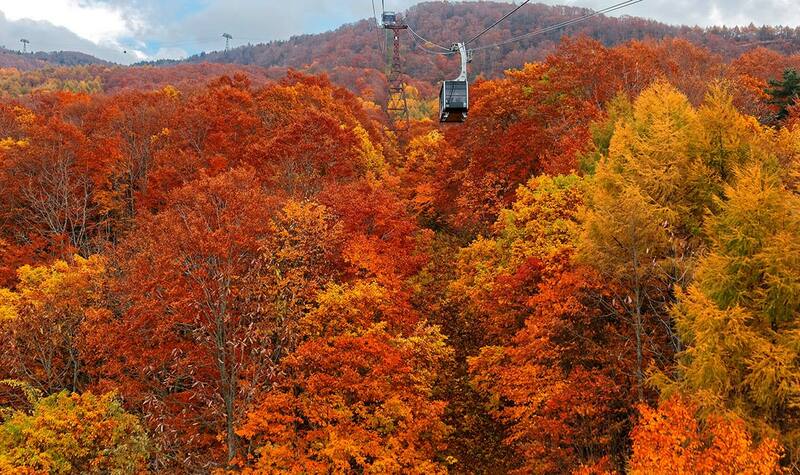 Zao is perhaps the most well-known autumnal destination, though technically in Miyagi. 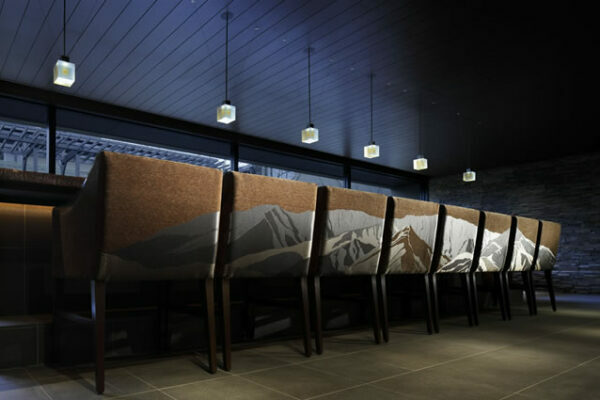 Its ski lift carries visitors above tracts of orange trees, with the Chikusenso Mount Zao Onsen Resort and Spa providing a formidable ryokan experience. While at anyone of the fall foliage locations, Yamagata is known for its fruit, so be sure to check out the Yamagata cherries and pears. 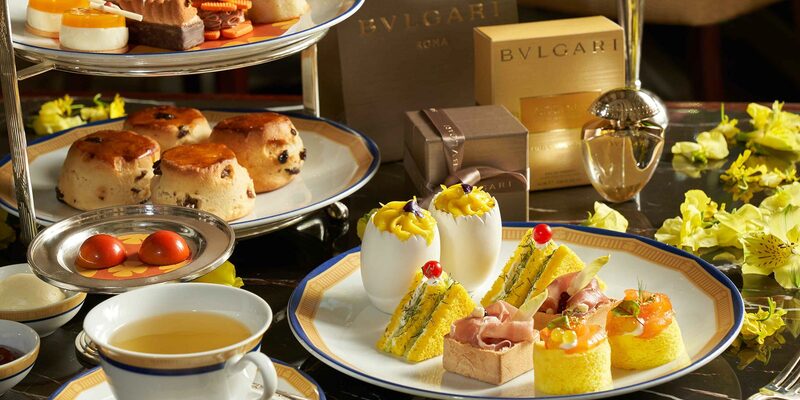 The cherries in particular are prized throughout the world. ABOVE: Goshikinuma Lake in Fukushima. Most of the lasting damage of the 2011 Tohoku earthquake remains largely isolated in the Hamadori region. But, the 13,700-square-kilometer Fukushima Prefecture has more to offer than its coast. 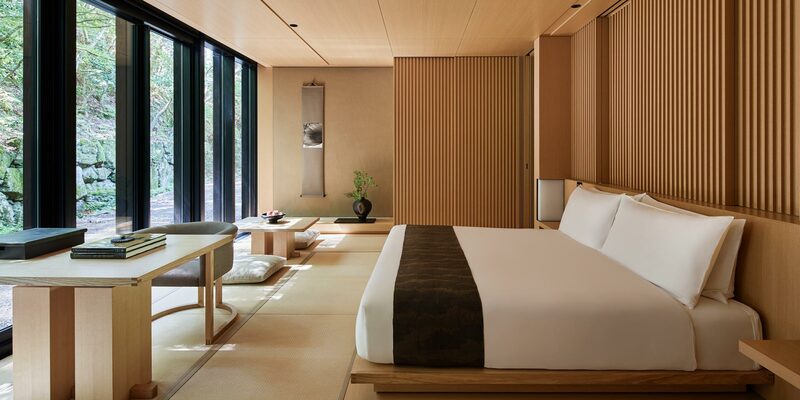 As to accommodations, there are few places better to start than the Onyado Kawasemi – a ryokan that combines resort-level service with the peaceful outdoors. 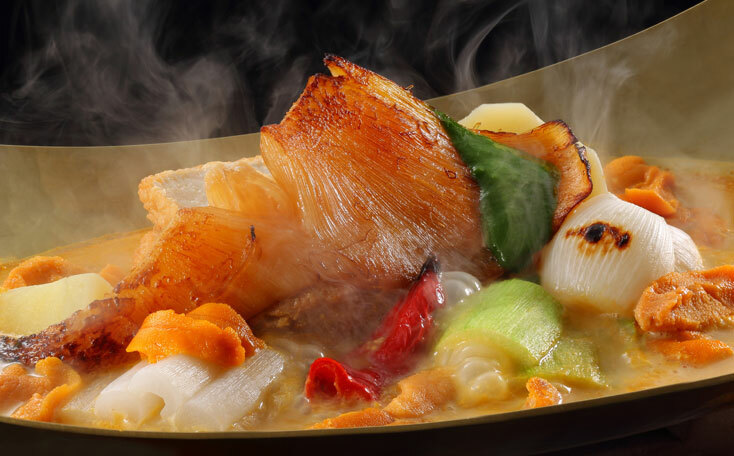 Found north of Fukushima city and easily accessed via the Fukushima-Kotsu Iizaka line, the Onyado Kawasemi boasts some of the best cuisine in the region. ABOVE: Onyado Kawasemi in Fukushima. Far inland is the To-no-Hetsur, a million year-old cliff face where the stones have eroded away to look like temples. 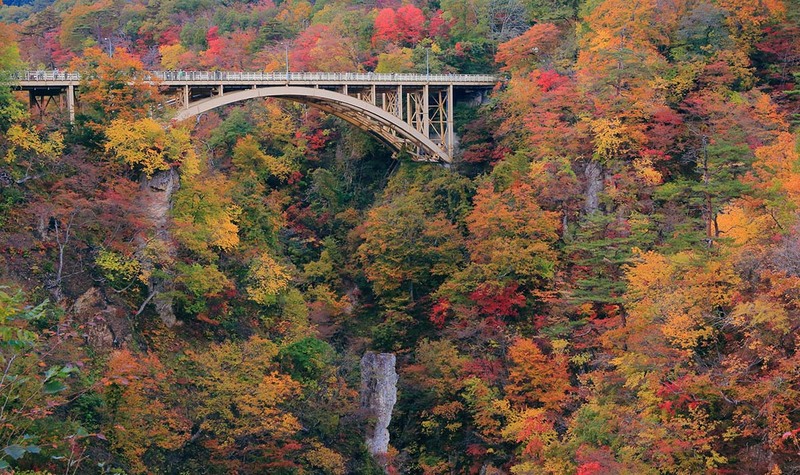 Trees of every fall color grow out of the cliffs and there’s a bridge for easy access. Other areas worth at look are the Adatara, and Tuchiyu mountains. ABOVE: Shibata Castle in Niigata Prefecture. 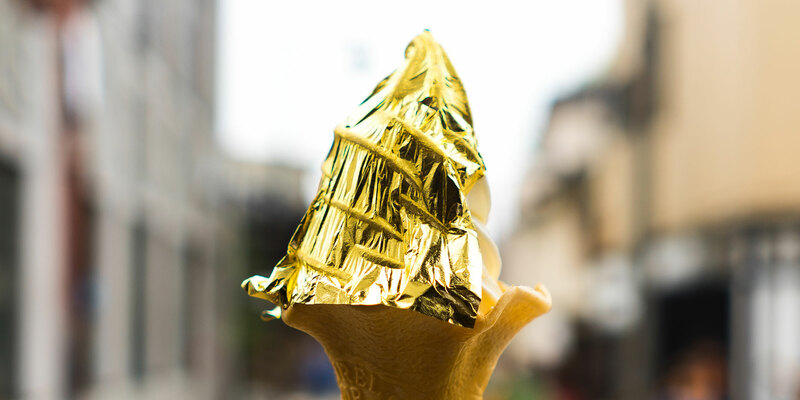 Niigata has perfectly acceptable offerings at Yuzawa Kogen where the ropeways and “dragondalas” take hikers – and later skiers – high up into the hills. Yahiko Park’s most interesting feature is its red bridge surrounded by orange and purple leaves, an area known as Maple Valley for its bright red leaves. 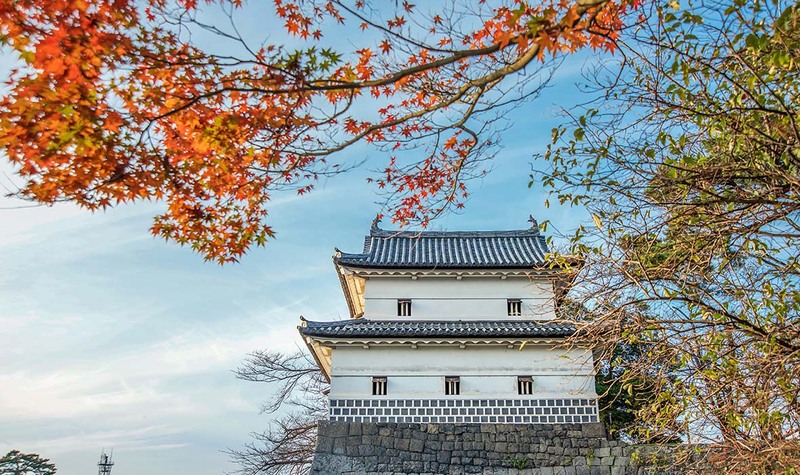 One not wanting to go far from Niigata city will find easy fall foliage at the conveniently-located Shibata Castle, found just east of the main city. 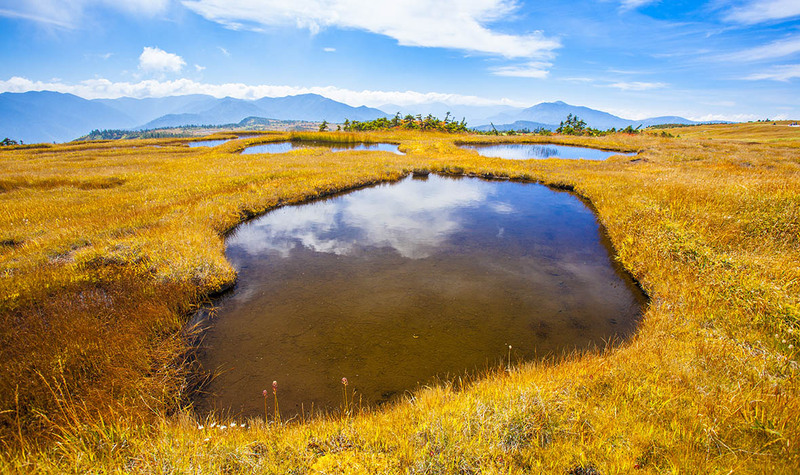 Mount Naeba can produce a very different type of autumnal shift; atop the heights there are marshlands that turn yellow when winter finally begins to set in. ABOVE: Marshland at Mount Naeba. 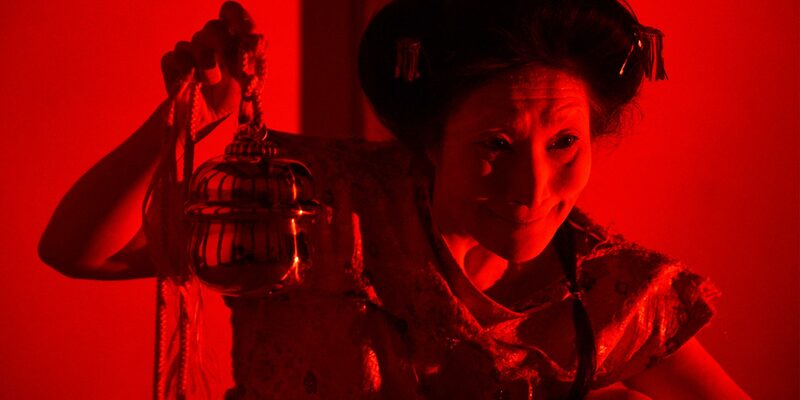 However, it’s important to mention Sado when talking about Niigata. 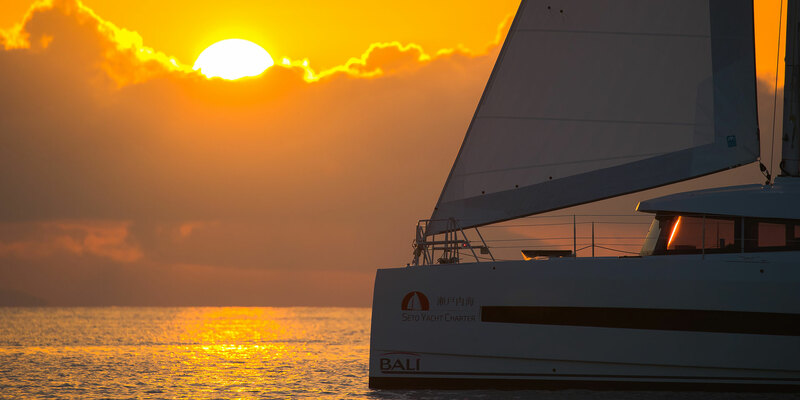 One of the few places to combine mountain peace with island life. 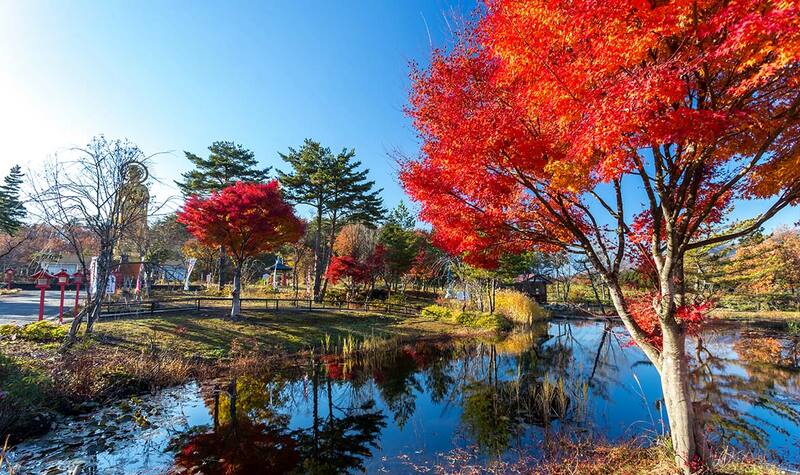 The best place to check out the fall foliage on Sado is from Momijiyama Park, but the entire east of the island is covered in mountain sites of note: Hirumeyama, Mineyama, Mount Oji, and Kikinzan to name but a few. The foliage on Sado is much more sparse, but it’s well worth it for the quiet and the ocean.